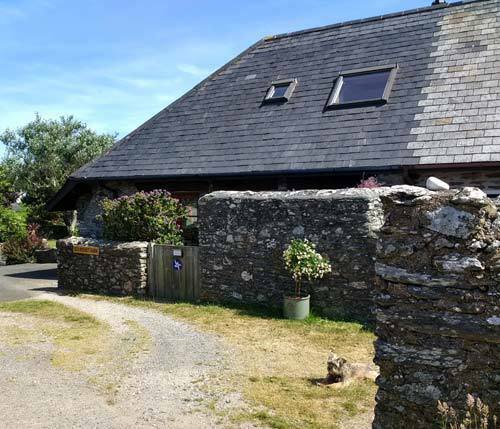 Part of an attractive conversion of the threshing barn from Lower House Farm which was at the heart of East Prawle, Sea Rocket Cottage is ideally situated in the centre of East Prawle with wonderful views over the valley to the sea. 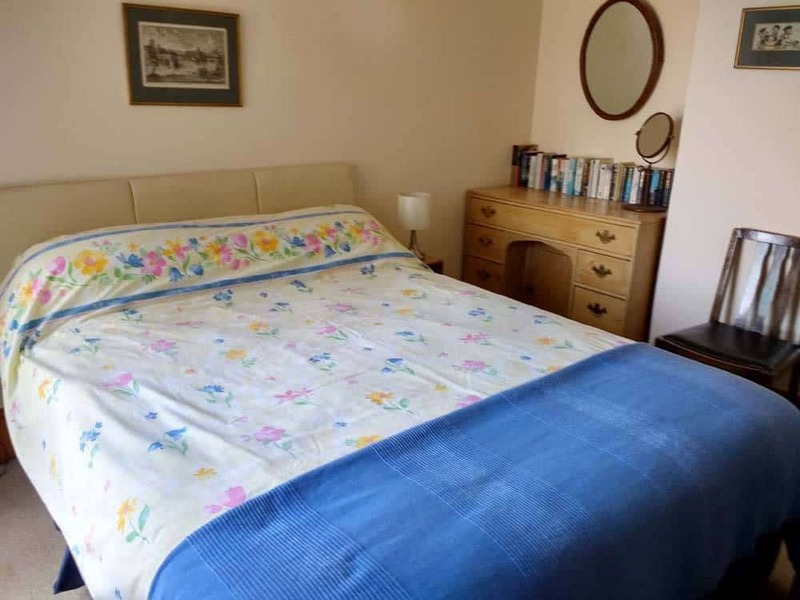 Close to the pub, cafe and shop, and with immediate access onto the green for children. 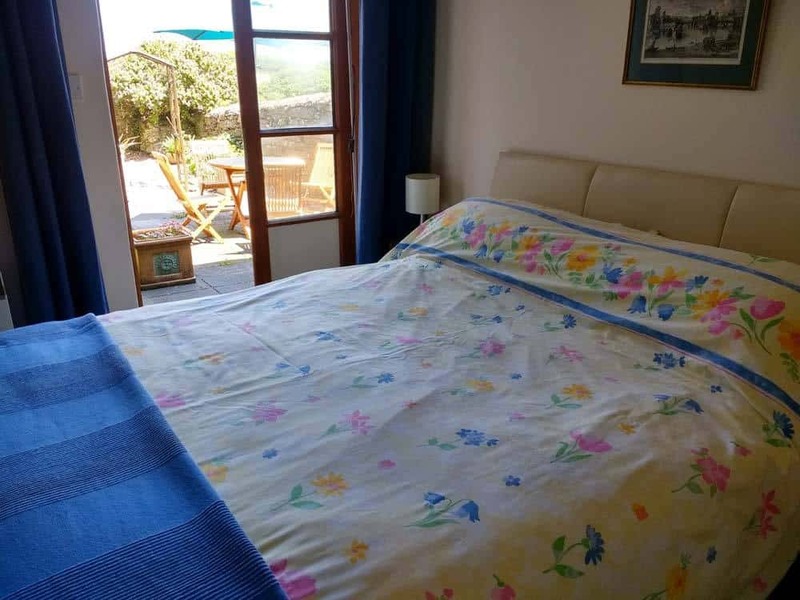 It is cosy and comfortable, well equipped, and easy to maintain. 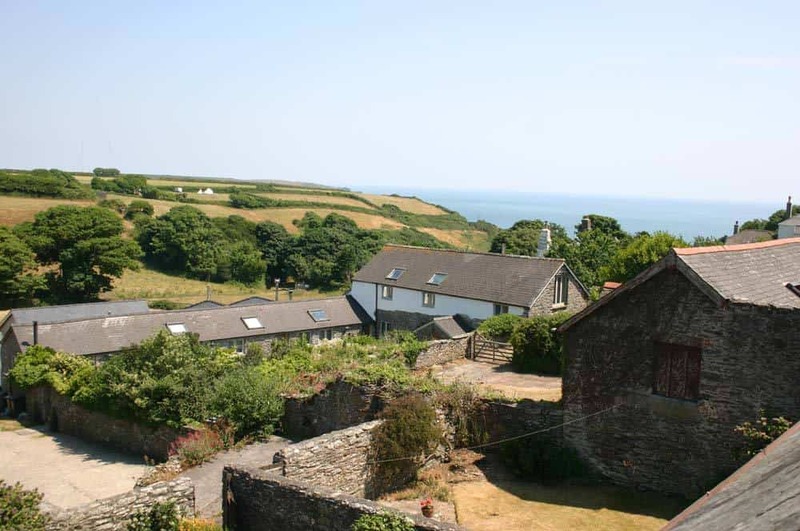 The secure walled garden at the back looks out over fields and down to the sea. It is a suntrap and also ideal for children of all ages. 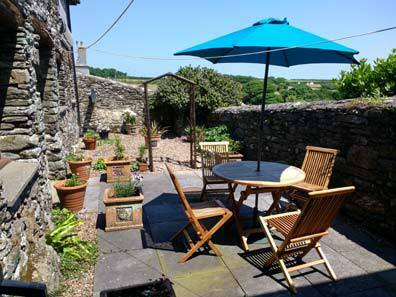 Kingsbridge, the nearest town, is the first in Devon to achieve Walkers Are Welcome and we are a walkers are welcome cottage. 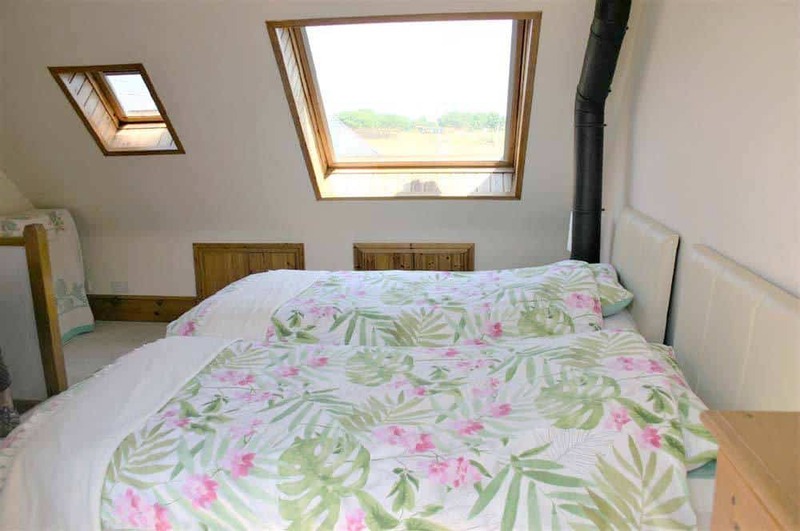 Sea Rocket Cottage sleeps 4/5 people. 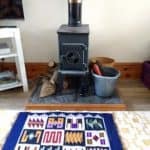 The sitting room is on the ground floor of Sea Rocket Cottage, with the rear French windows overlooking the garden and the fields going down to the sea. At the other end of the sitting room there is the kitchen area with a table and chairs that are stacked inside the table when folded. This gives much more room, but there is still plenty of room when the table is expanded. 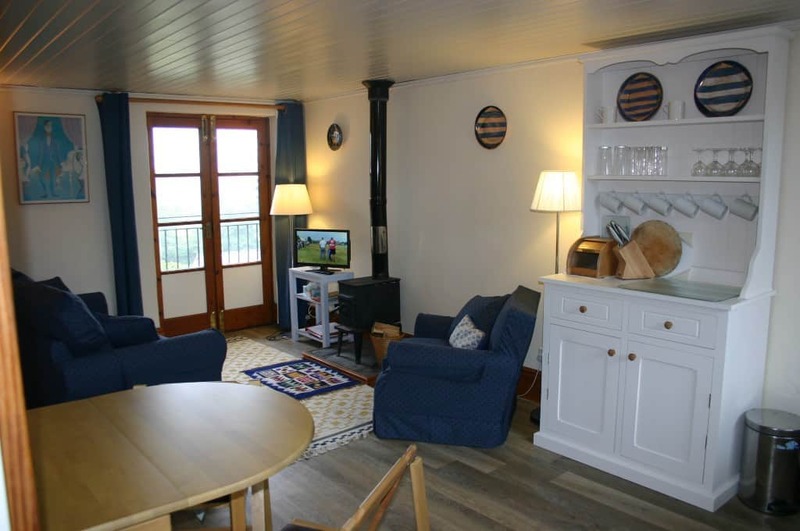 At the end of the room by the French windows is the television and a small wood burner. Although the wood burner is small it is extremely effective for warming the place up in colder weather. The kitchen/dining room end of the sitting room of Sea Rocket Cottage. The front door is just visible and leads out onto East Prawle Green. 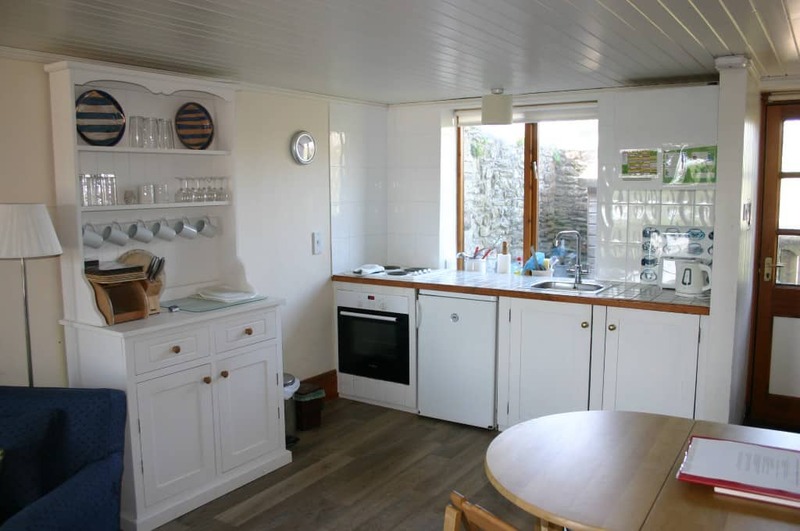 The kitchen area is well equipped with everything needed for a family. 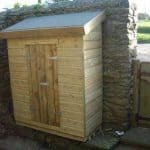 Just outside there is a little hut for storage coats and boots etc. including the recycling bags. As you come out of the door, almost opposite, is the café and shop (open from Easter to end October). Turn right to go down to the Pigs Nose pub at the bottom of the road. 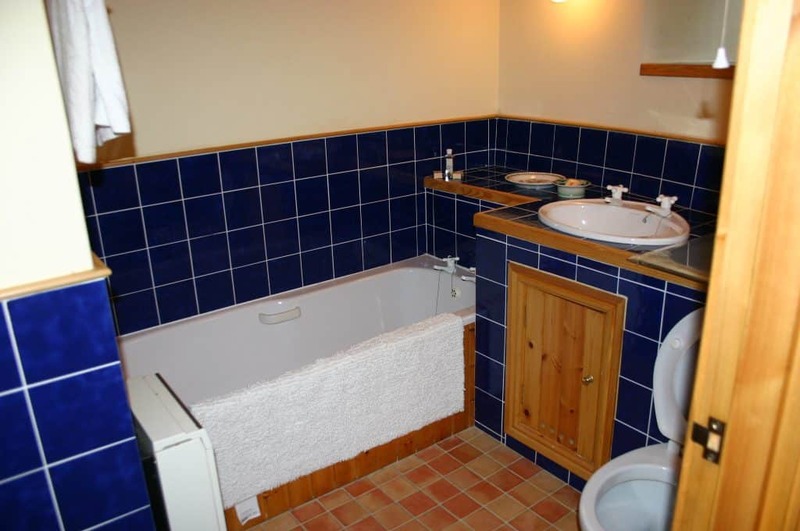 The cottage is easy to keep warm with night storage heaters and a wood burner. It is convenient for winter breaks as well as summer holidays. 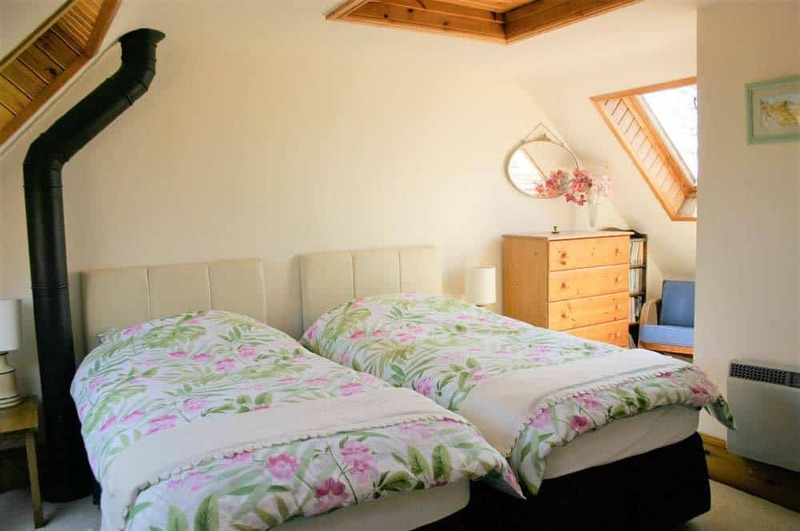 The cottage is on three floors with two double bedrooms: one bedroom on the top floor above the sitting room/kitchen and the other bedroom below. 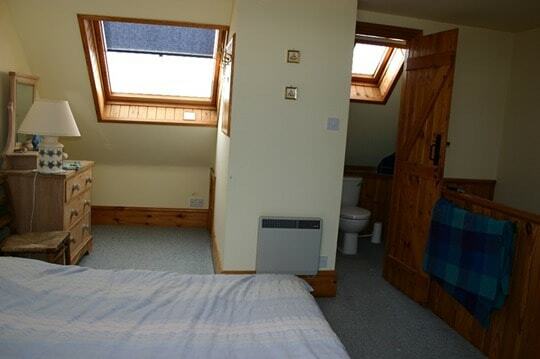 There is a bathroom and utility room downstairs and shower room upstairs.